Menopause, a time of hormonal upheaval for many women, may include a range of symptoms and health effects aside from hot flashes, night sweats and mood swings. Hormonal ups and downs during menopause can affect your blood sugar levels and may be a contributing factor to your hot flashes and irritability and other menopausal complaints. Blood sugar imbalances can also make you more susceptible to developing certain health conditions. The effects of menopause on sugar sensitivity have not been well studied and have produced contradictory results, according to Rogerio A. Lobo, editor of the book "Menopause: Biology and Pathobiology." Insulin levels have been seen to decrease in some studies, increase in others and stay the same in yet others. Some experts believe that insulin secretion and elimination both decrease after menopause, resulting in no effect on glucose tolerance or insulin levels. Insulin secretion has been shown to be the same in women on hormone replacement as for those not undergoing hormone replacement therapy. However, diabetic menopausal women manage blood sugar better on estrogen replacement. Estrogen contributes to insulin sensitivity by encouraging muscle cells to absorb glucose. Declining estrogen levels during menopause make you more susceptible to insulin resistance, according to naturopath Joseph Collins, author of the book "Discover Your Menopause Type." Your risk for developing diseases related to insulin resistance, such as type 2 diabetes, cardiovascular disease and certain forms of cancer, also increase. Insulin resistance occurs in up to 44 percent of healthy postmenopausal women and is not always associated with obesity. Metabolic stress caused by excessive oxidation and inflammation are associated with increased risk for diabetes in some people. A study published in the July 2011 issue of the "Canadian Journal of Physiology and Pharmacology" found that increased levels of free radicals and decreased antioxidant activity that often occurs during menopause led to insulin resistance in some women. In the laboratory animal study, supplementation with estradiol and vitamin E for eight weeks decreased levels of oxidized lipids and improved fasting blood sugar levels. Researchers concluded that estrogen replacement therapy together with vitamin E supplementation may improve insulin resistance and improve antioxidant function in menopausal women. Further human trials are needed to confirm these preliminary results. Weight gain, a condition that is typical for many women at menopause, may put you at increased risk for diabetes at this time of life. Menopause brings many changes in body composition, including increased fat deposits and decreased muscle mass, both of which impair blood sugar control, says Dr. Agathocles Tsatsoulis, M.D., Ph.D., editor of the book "Diabetes in Women: Pathophysiology and Therapy." Exercise during menopause can help improve insulin sensitivity even if you don't lose body fat or increase muscle mass, says Tsatsoulis. 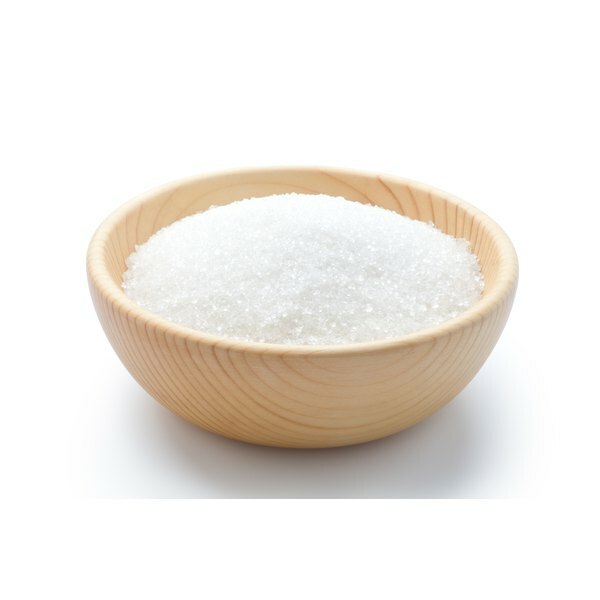 Does Artificial Sweetener Affect Insulin?